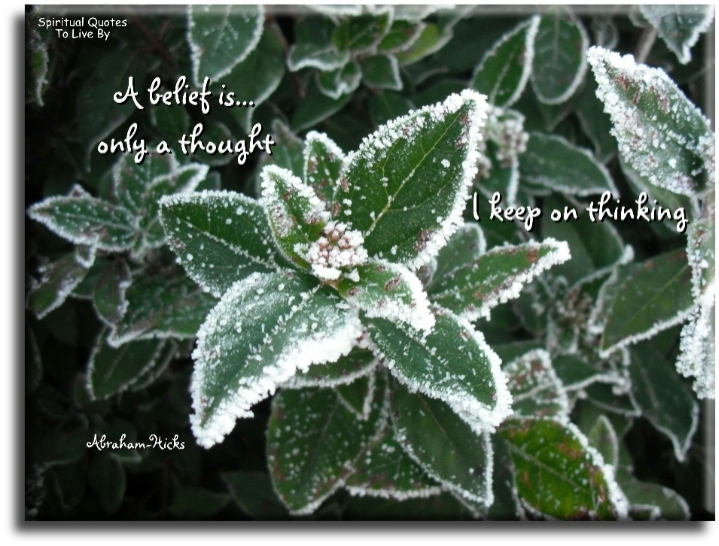 A belief is only a thought I keep thinking. And you say, "The only reason that I believe this is because it is true." And we say - the reason that you believe it, is because you've practiced the thought. All that a belief is, is a thought that you keep practicing. As you think, you vibrate. And it is your vibrational offering that equals your point of attraction. 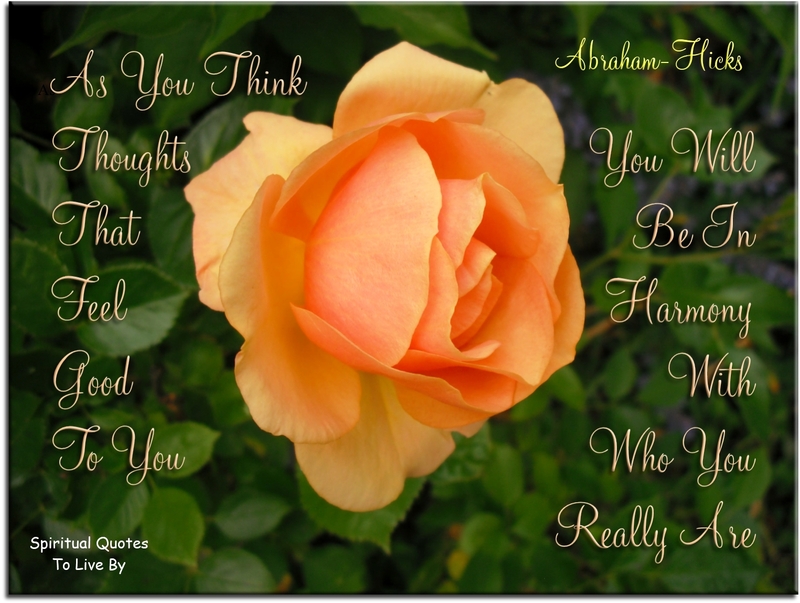 So what you are thinking and what is coming back to you is always a vibrational match. I Love you so much, I don't care what you think. I no longer hold you responsible for how I feel. 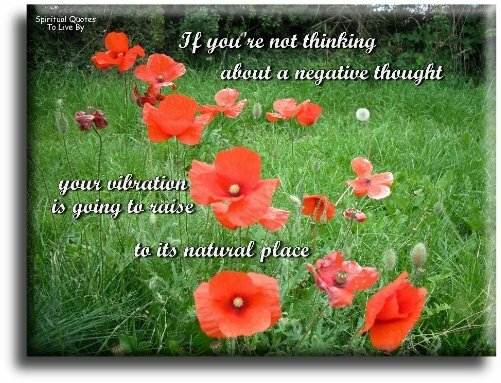 If you're not thinking about a negative thought, your vibration is going to raise to its natural place. It is my dominant intent to be good to me. 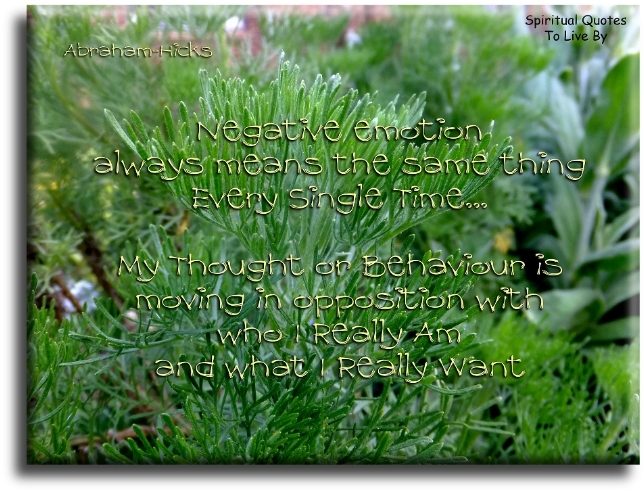 Negative emotion always means the same thing, every single time... My thought or behaviour is moving in opposition with who I really am and what I really want. Not only does the power of your thought determine which people make their way into your life, but the power of your thought determines how they will behave once they get there. 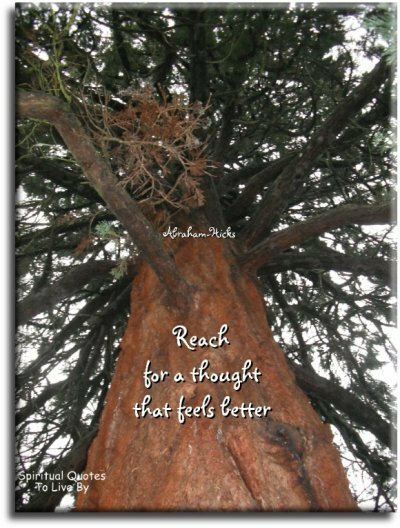 Reach for a thought that feels better. The entire Universe is set up to produce wanting within you. You cannot squelch wanting. You are born wanters. Wanting is a good thing. The most important thing you can teach your children is that Well-Being abounds. And that Well-Being is naturally flowing to them. And that if they will relax and reach for thoughts that feel good, and do their best to appreciate, then they will be less likely to keep the Well-Being away, and more likely to allow it to flow into their experience. The thought that you think, you think, which attracts to it - so you think it some more, which attracts to it - so you think it some more. In other words, when you have an expectation, you've got a dominant thought going on, and Law of Attraction is going to deliver that to you again and again and again. Things are coming into your experience in response to your vibration. Your vibration is offered because of the thoughts that you are thinking, and you can tell by the way you feel what kinds of thoughts you are thinking. Find good feeling thoughts and good feeling manifestations must follow. 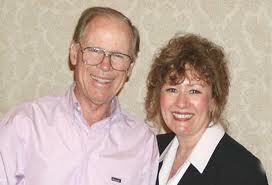 We’re going to drop a bomb on you: Genetics is thought. Nothing is heredity, it is all thought. Nothing is born unto you through your blood. 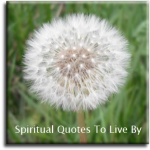 It is born unto you through your thought. What anyone else has or does not have, has nothing to do with you. The only thing that affects your experience is the way you utilize the Non-Physical Energy with your thought. 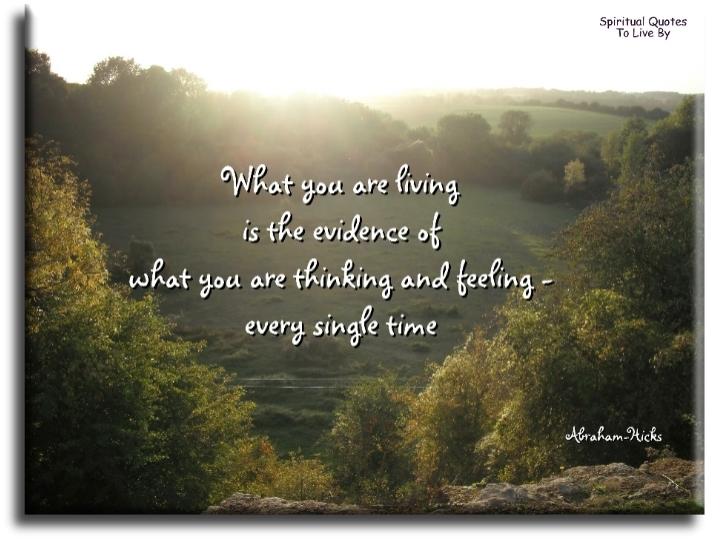 What you are living is the evidence of what you are thinking and feeling, every single time. 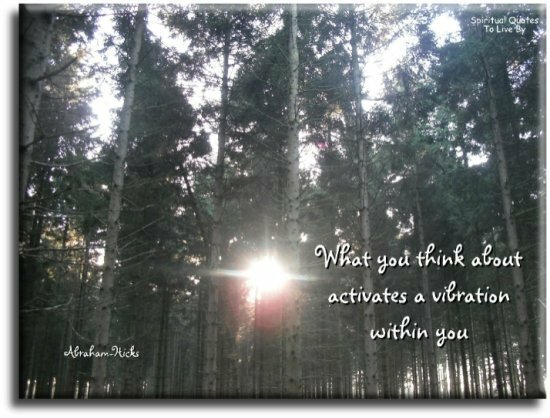 What you think about activates a vibration within you. What you think and what you feel and what manifests is always a match.. Every single time, no exceptions. When you look at a thing that you don't want to look at, you activate it and law of attraction will bring you more like it. So the only way to de-activate that thought is by activating another one. When you say "Yes" to something, you include something you do want in your experience. When you say "No" to something, you include something you don't want in your experience. Who you really are is Non-Physical Energy focused in a physical body, knowing full well that all is well and always has been, and always will be. You are here to experience the supreme pleasure of concluding new desires, and then of bringing yourself into vibrational alignment with the new desires that you’ve concluded, for the purpose of taking thought beyond that which is has been before. You are on the leading edge of thought, taking thought beyond that which it has been before. You are the creator of your own life experience, and as the creator of your experience, it is important to understand that it is not by virtue of your action, not by virtue of your doing, it is not even by virtue of what you are saying that you are creating. You are creating by virtue of the thought that you are offering. Your choice of action may be limited, but your choice of thought are not. Your emotions, your emotional guidance system is what helps you to understand what your thinking. 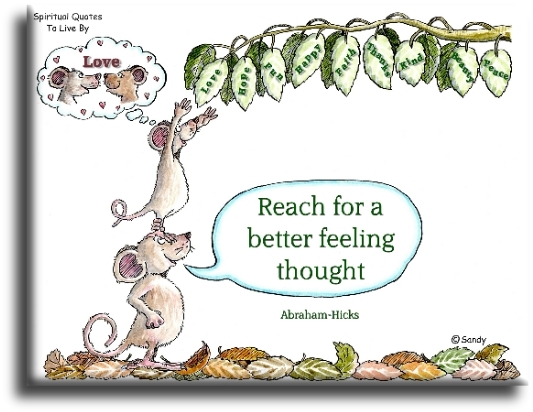 or watch videos from Abraham-Hicks YouTube page.